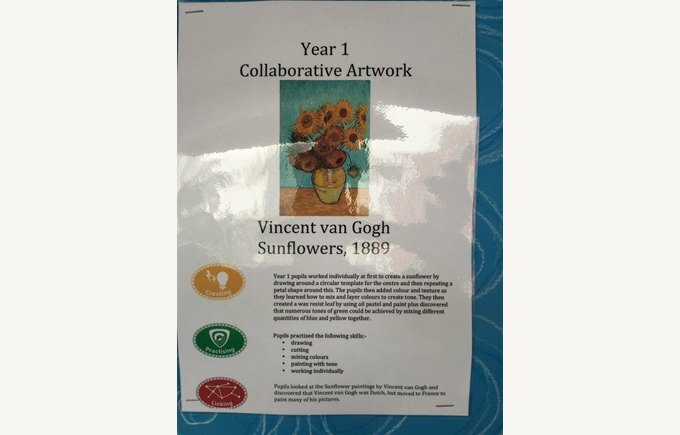 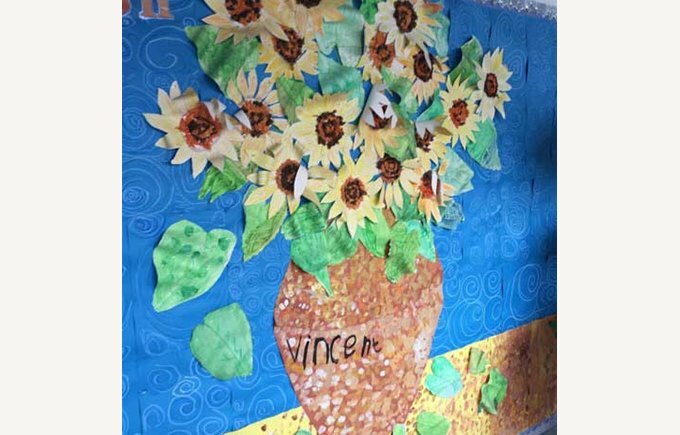 As you walk around NAIS, you’ll be able to see the wonderful work from our pupils displayed around the school. 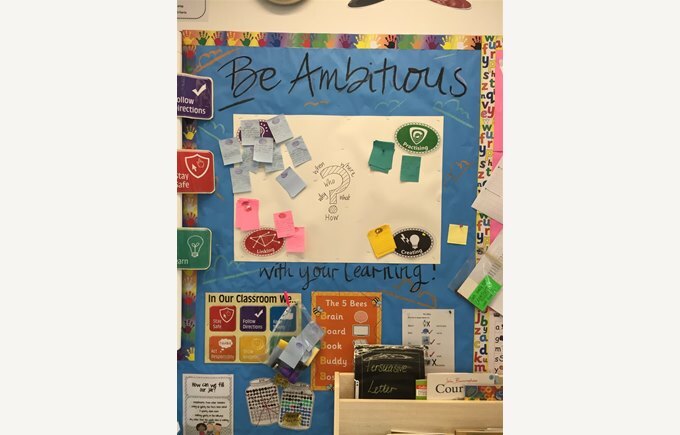 Some people may think they are just for decoration but in fact they serve a purpose. 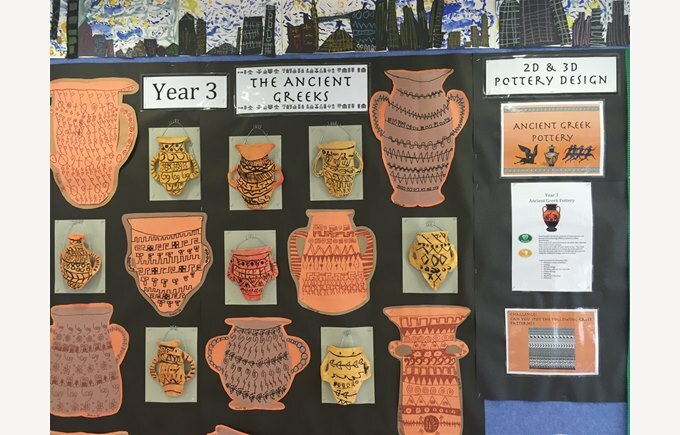 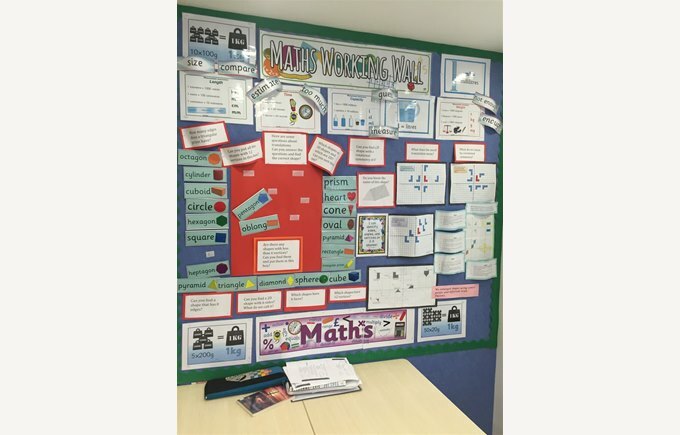 During the recent teacher training, our displays were discussed and a collection shared as good practice. 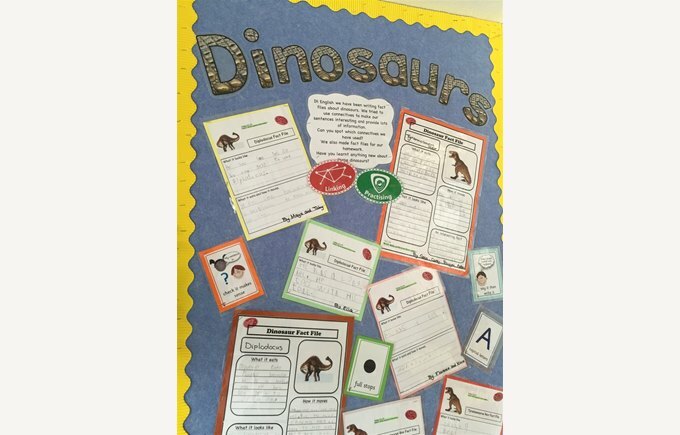 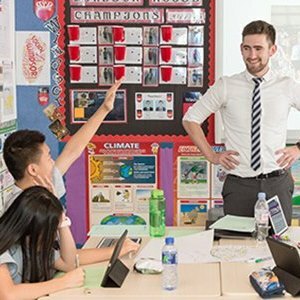 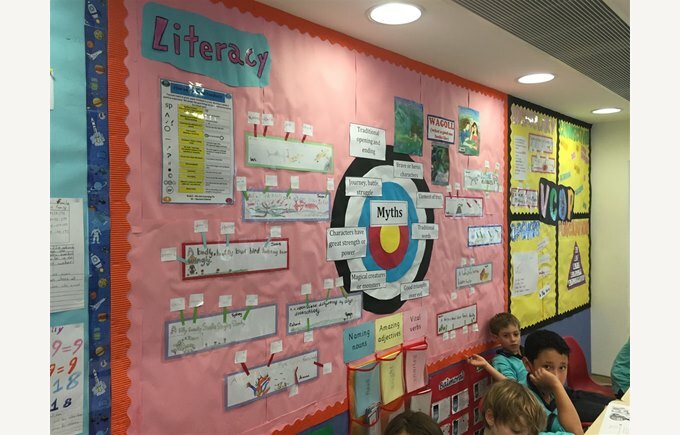 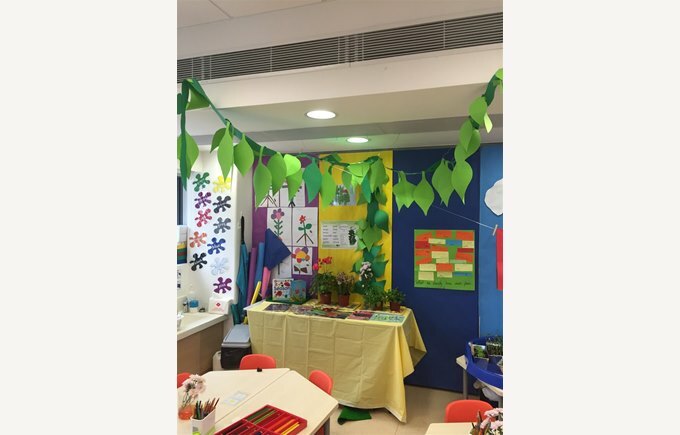 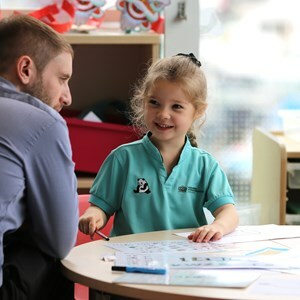 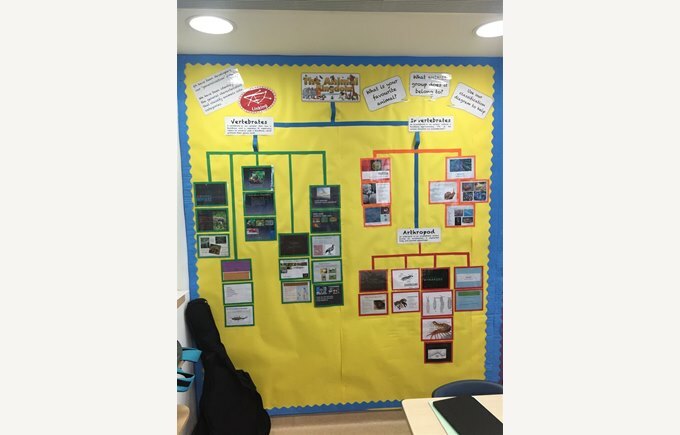 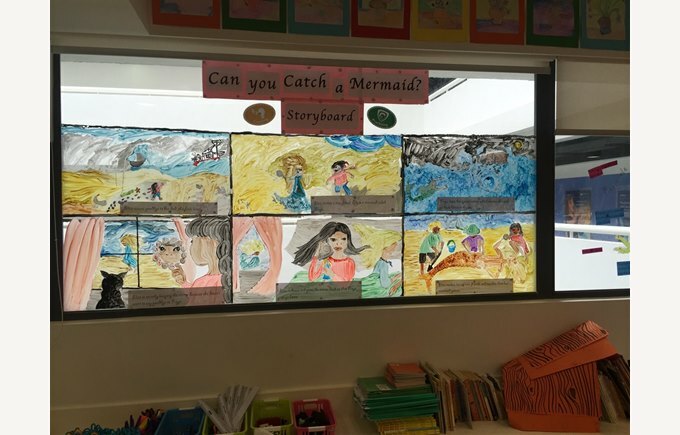 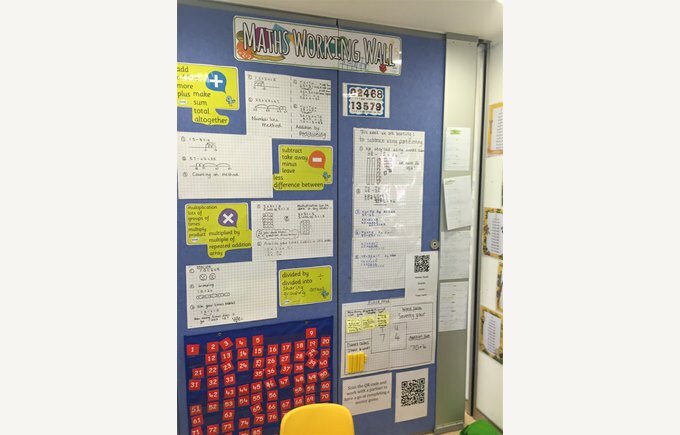 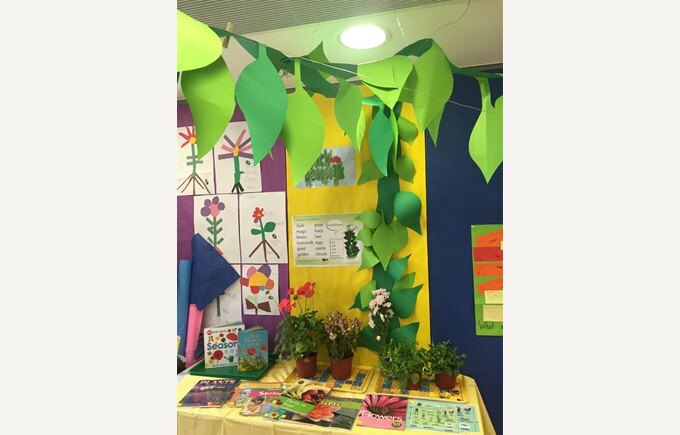 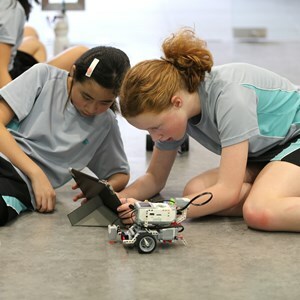 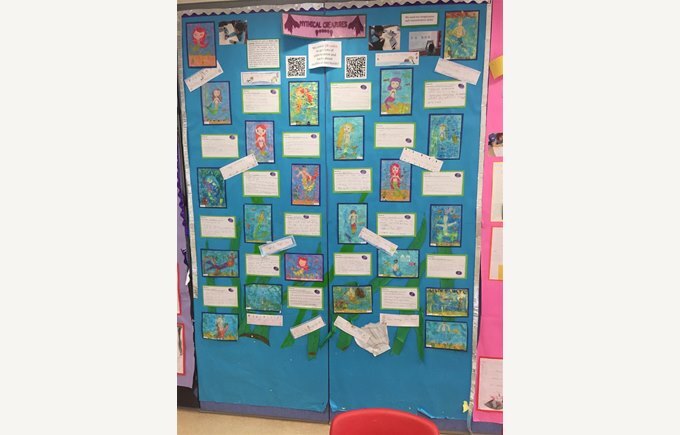 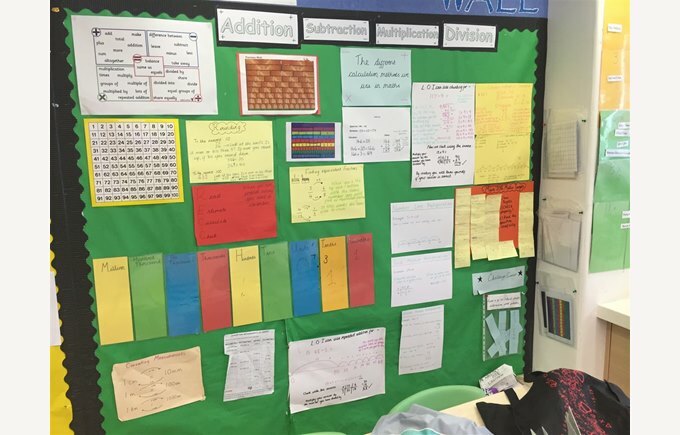 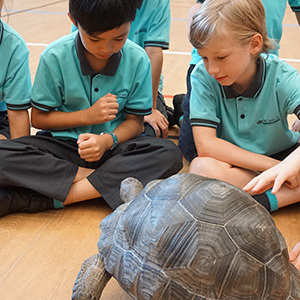 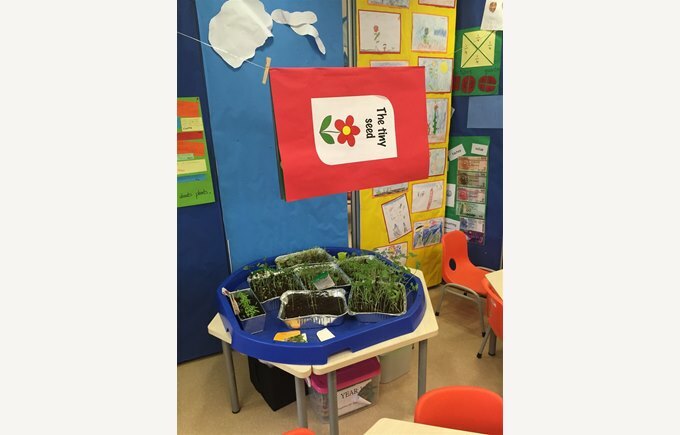 These included collaborative displays which show how a child’s learning has progressed; interactive displays which can be inviting and engage a child’s interest; working walls where key vocabulary can be displayed and can support EAL learning, and ad hoc displays which may be related to current learning, experiences or our educational philosophy. 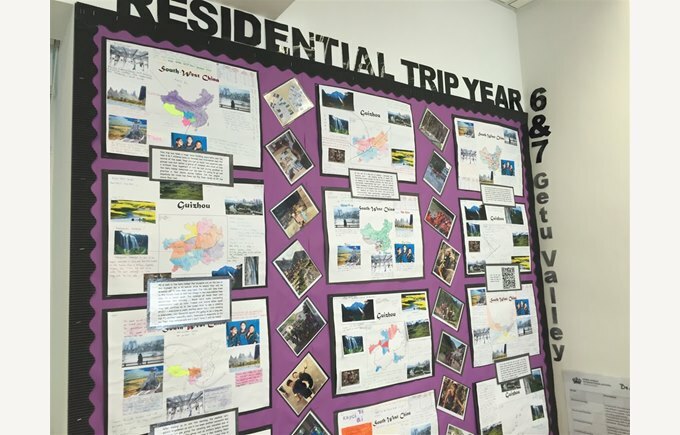 So next time you're here, please do have a good look and enjoy the fabulous learning in the displays!